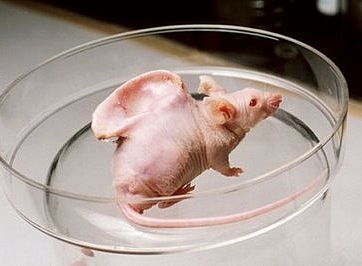 Within the scientific community the validity of animal research is increasingly questioned. Researchers offer reliable and modern alternative methods to testing on animals, which they consider dangerous for humans. This aspect is widely documented by many researchers, doctors and scientists grouped in associations around the world. See the examples below.